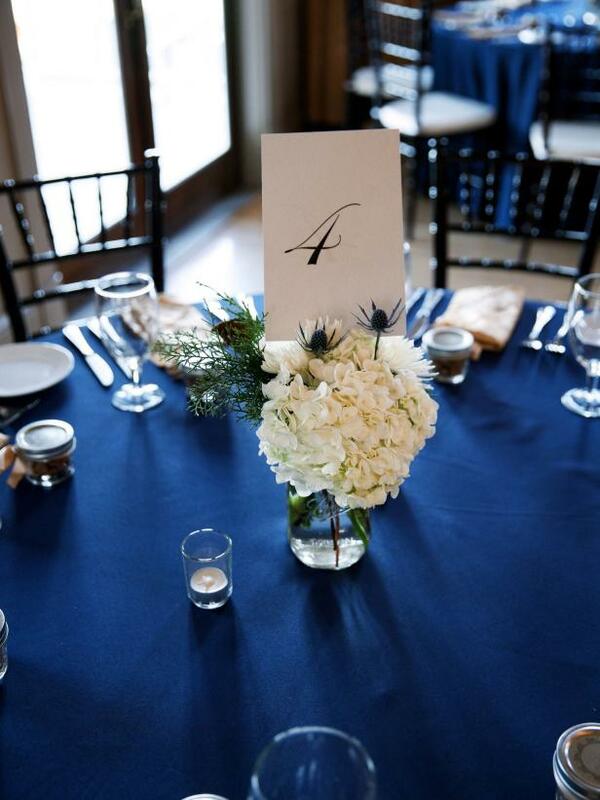 Weddings require lots of effort and can really drain your energy but the excitement is so big that you can’t wait to organize every little detail. 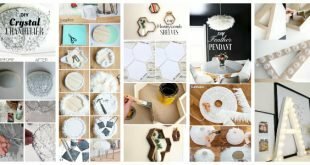 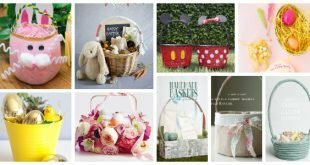 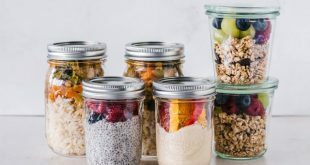 If you want to add a personal touch to your wedding decor and contribute to its great look, it means that it’s time do get down to work and spend some time on some gorgeous DIY projects. 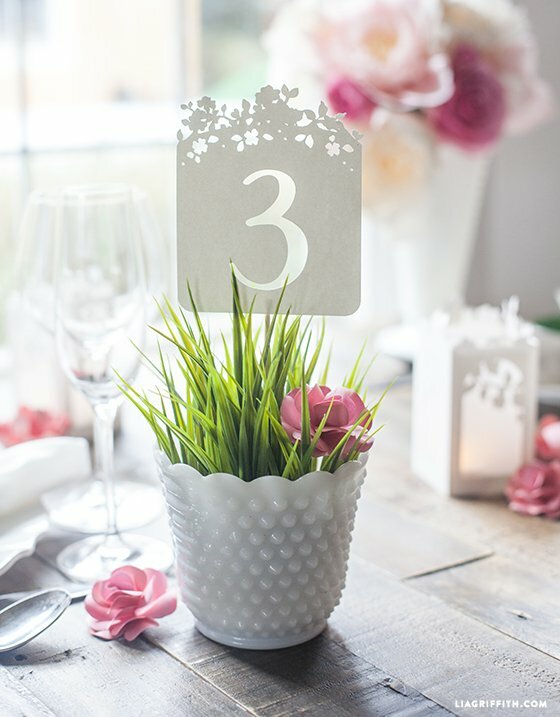 Today I’m going to focus all of my attention on wedding table numbers cause they are the first thing people look for and spot on your wedding day when they get into the restaurant and look for their seating place. 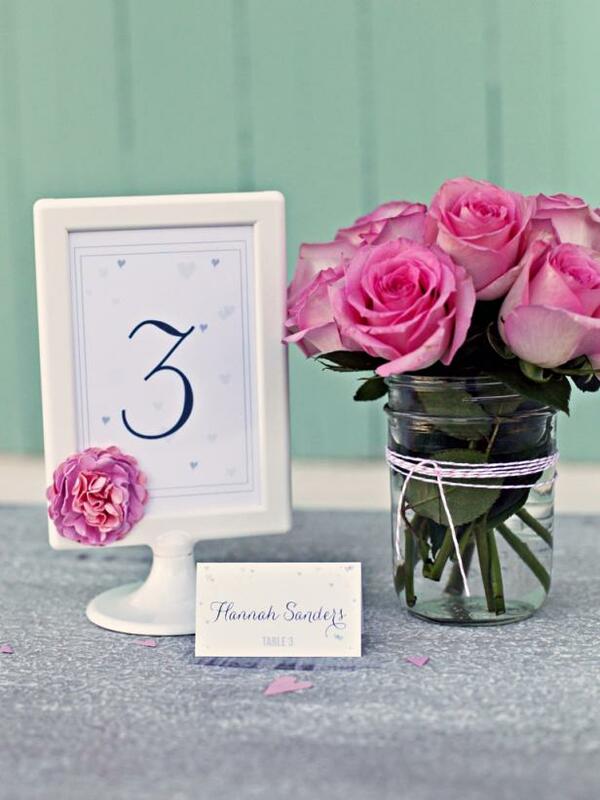 Scroll down through the photos below and see the Eye-Catching DIY Wedding Table Numbers That Will Add A Special Touch To The Decor. 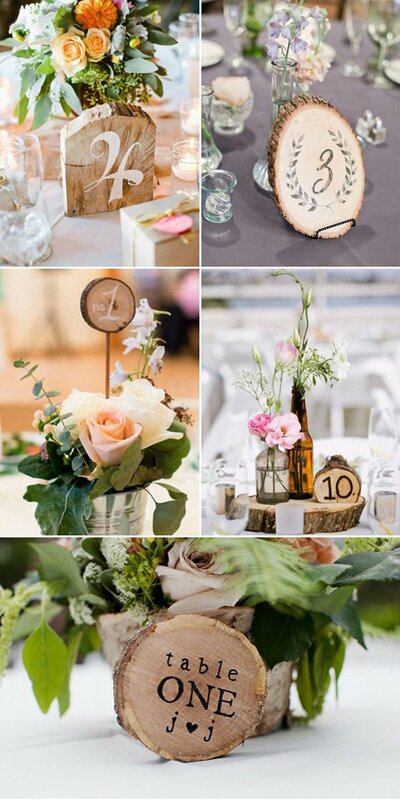 There are different ideas that will match different wedding styles, so see which one will work the best for you! 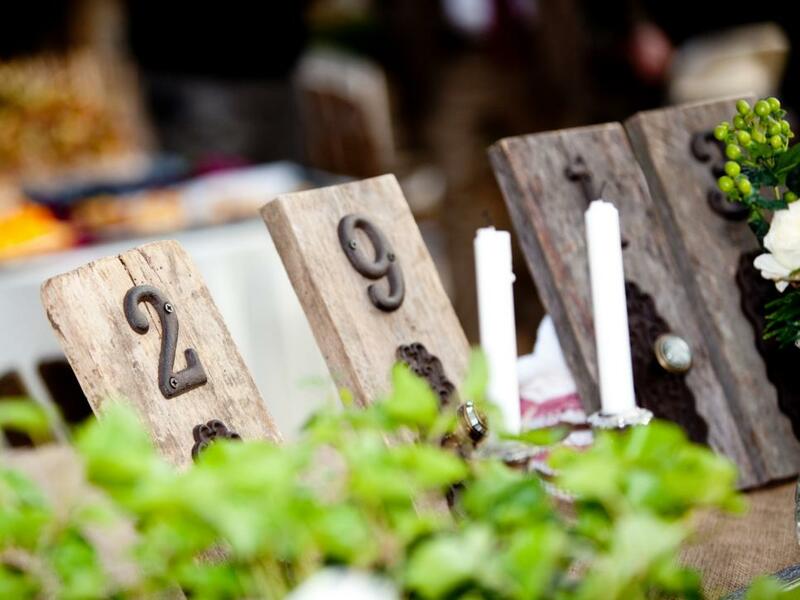 If you are having a rustic wedding, get some wood logs and write the numbers on them cause they are going to be perfect for your setting. 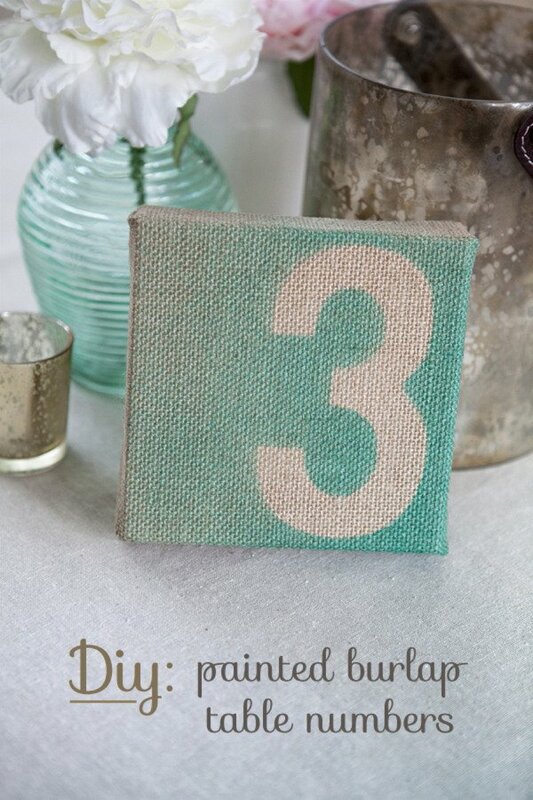 Burlap is fun to work with. 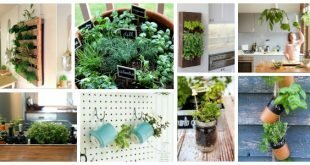 Paint it to make it fit with the rest of the decor. 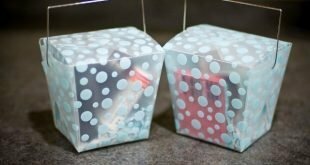 It’s a cheap idea that won’t cost you much money. 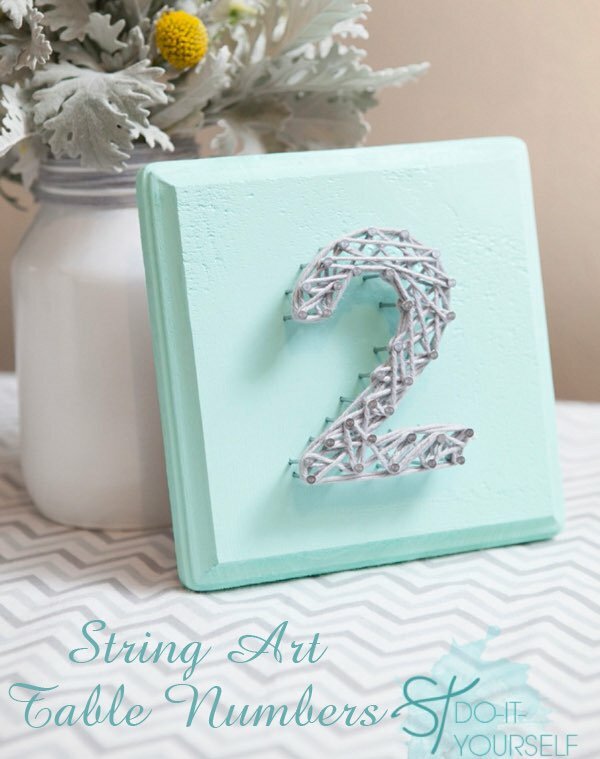 String art is always interesting and it will add interest to the tables with ease. 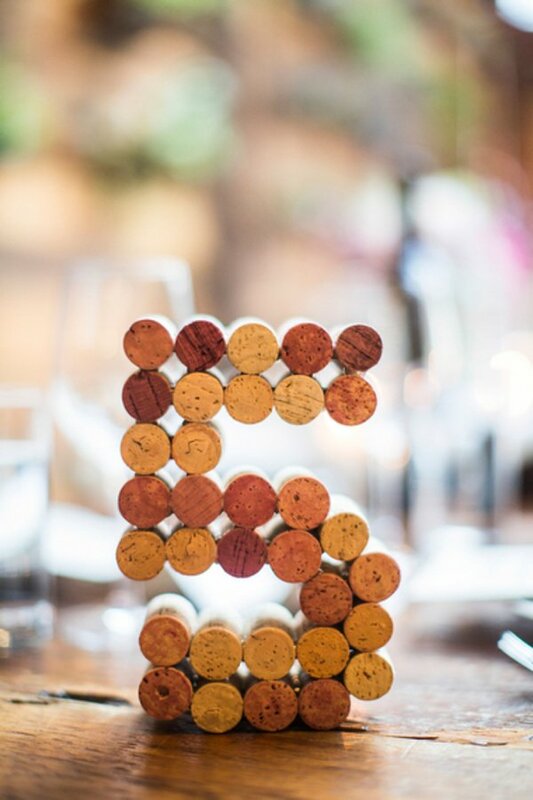 Guests will be able to spot the numbers immediately. 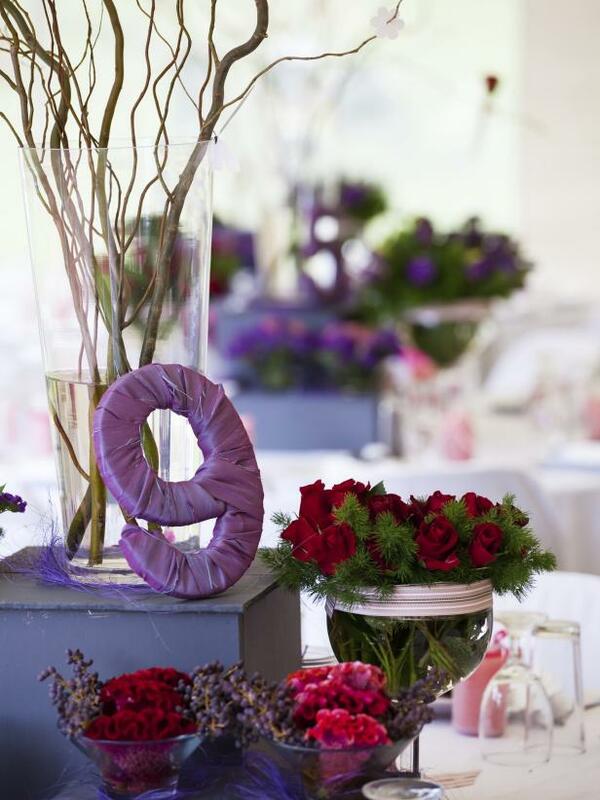 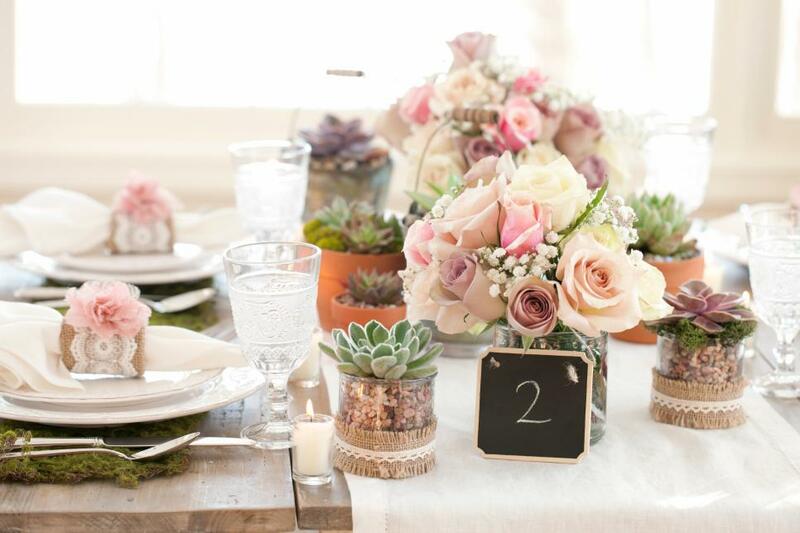 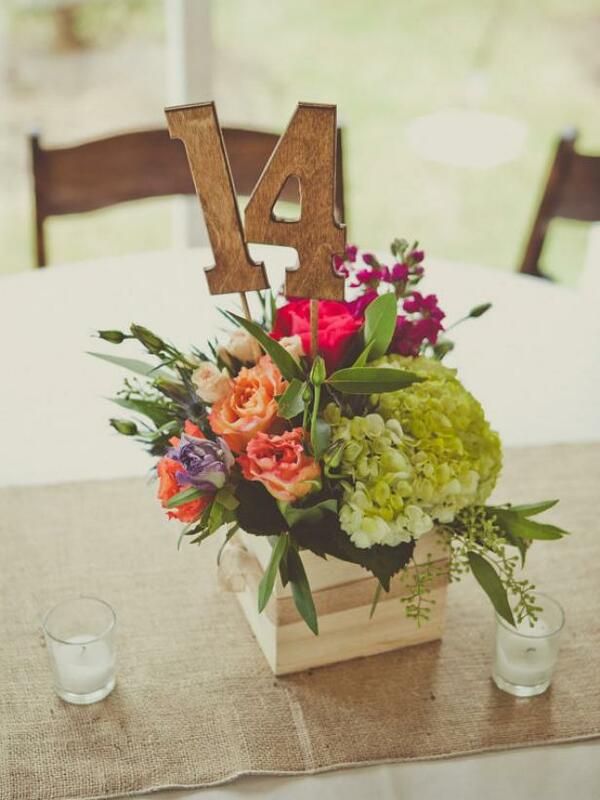 Wooden numbers look amazing in combination with flowers, so you may want to add the numbers in the flower centerpieces. 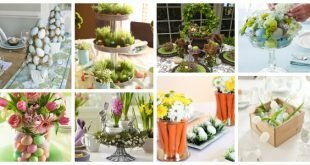 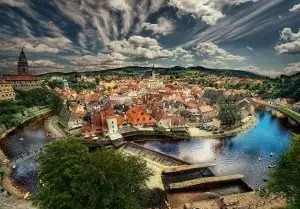 It’s a wonderful design that you should take in consideration, isn’t it? 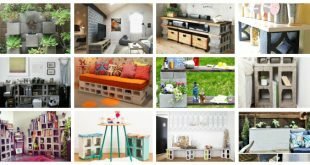 Are you looking for a quick and easy design? 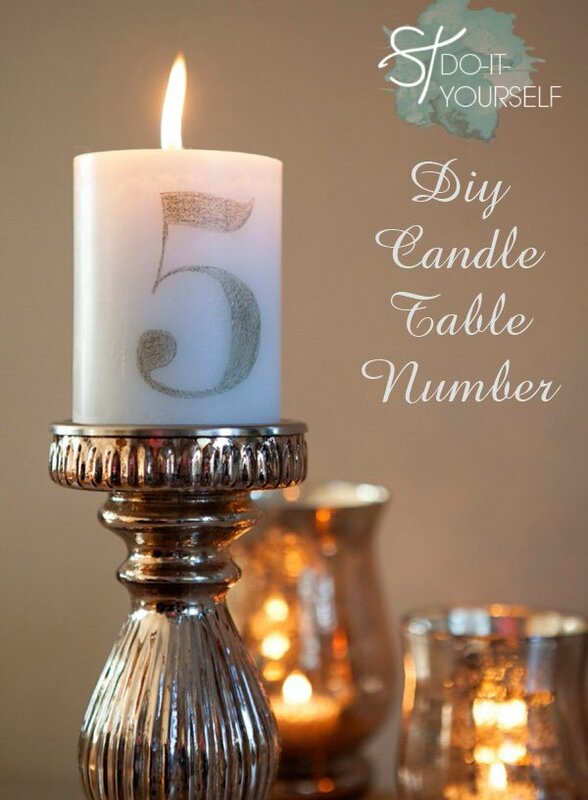 Buy frames, print the numbers and just frame them. 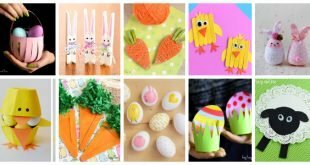 As easy as a pie! 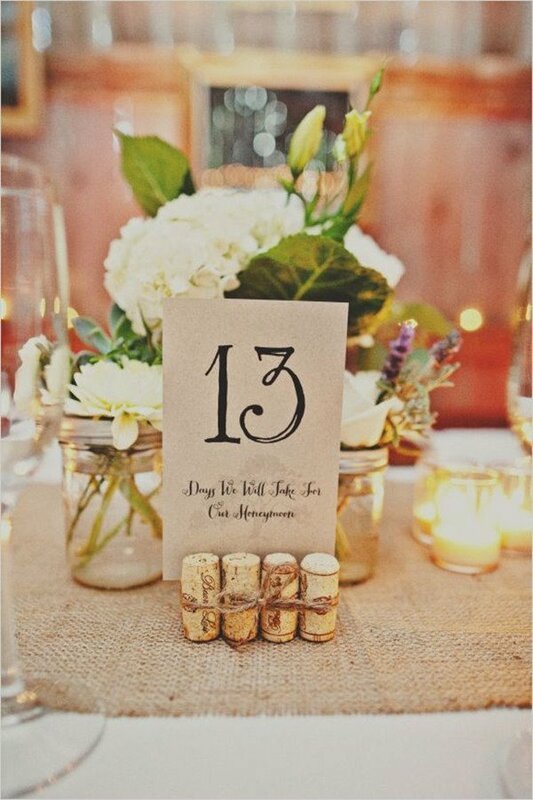 There are plenty of different and versatile ways to work with cork when it comes to making wedding table numbers. 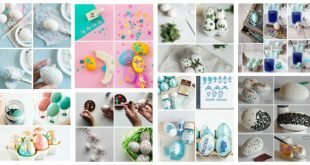 Have you picked a favorite from the ones you saw here yet? 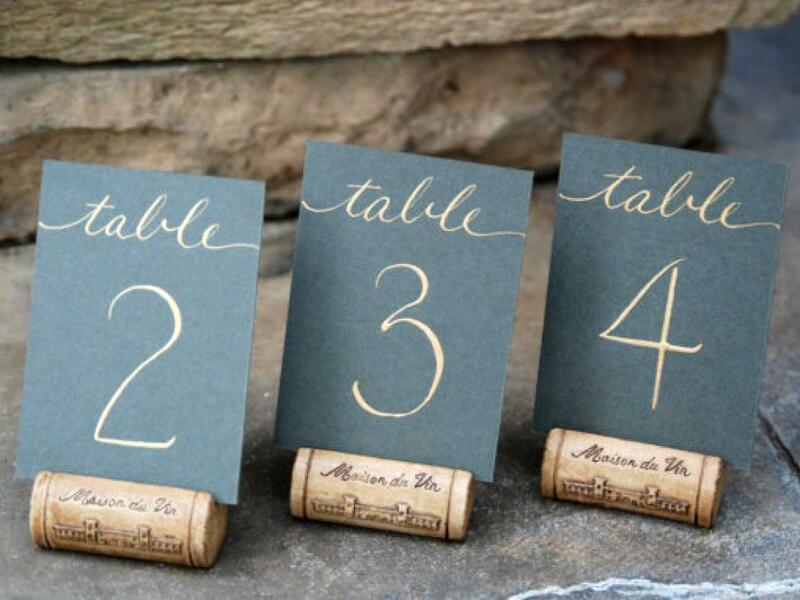 You are going to love every minute spent on wedding preparations, and these DIY wedding table numbers ideas will help you relax and chill a bit!